Welcome to Richardsons of Feckenham. Our products meet the standards and needs of each customer. We have a commitment to customer service, value for money and provide bespoke products and reliable services. Our range is chosen to meet all of our customers’ requirements but we can also supply special and bespoke products on request. If you require specialised livestock handling equipment we can arrange an on farm visits by our Bateman representative to discuss your requirements, or we can order bespoke wooden gates from our supplier A J Charlton. Richardsons of Feckenham has been a family run business for over 25 years. 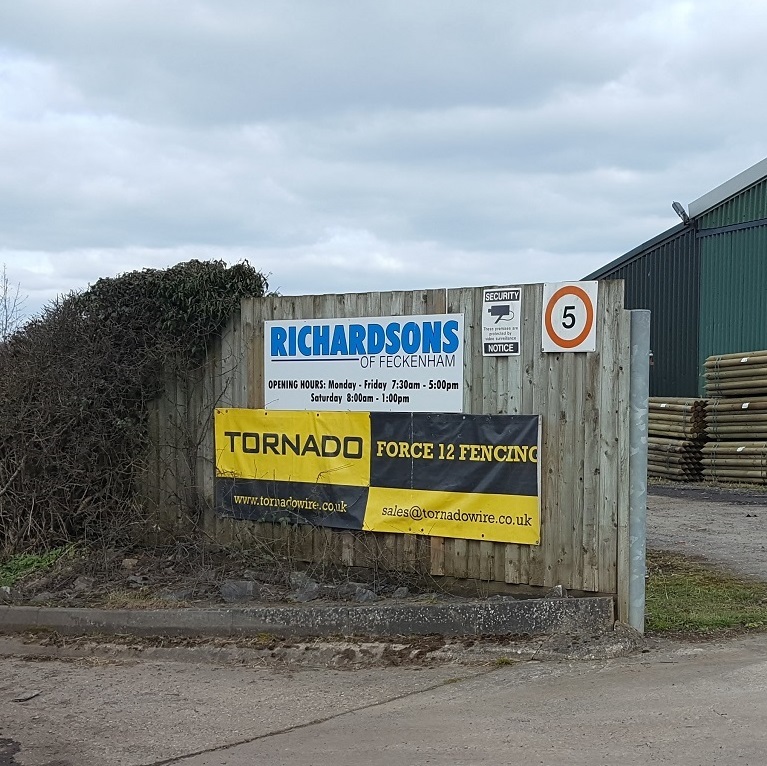 Richardson’s of Feckenham was set up as a family business and has been running for over 25 years. 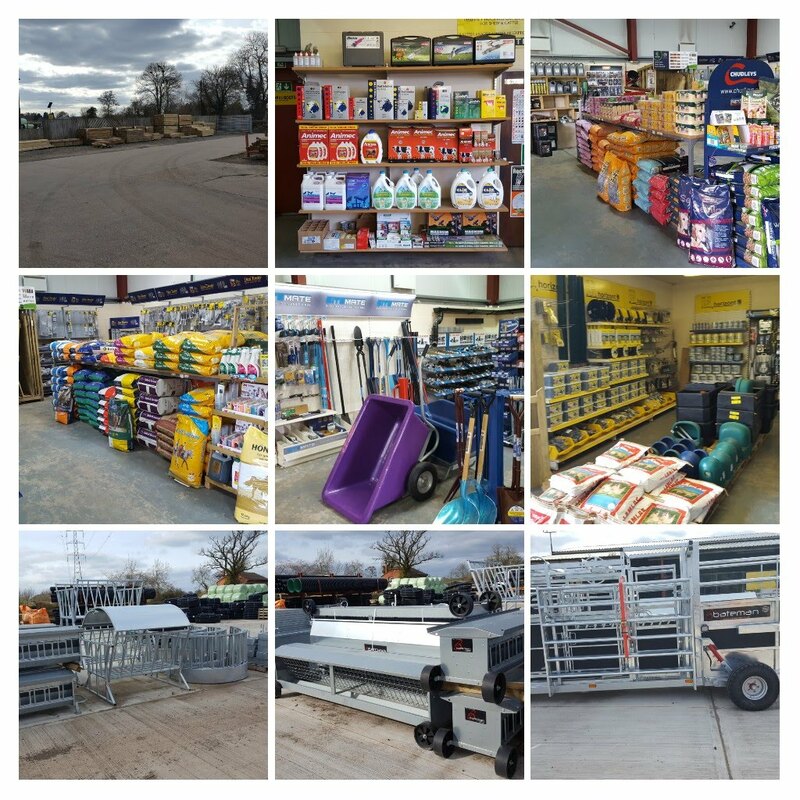 We have been stocking everything for farmers & agricultural business in general, aiming to provide top quality supplies.